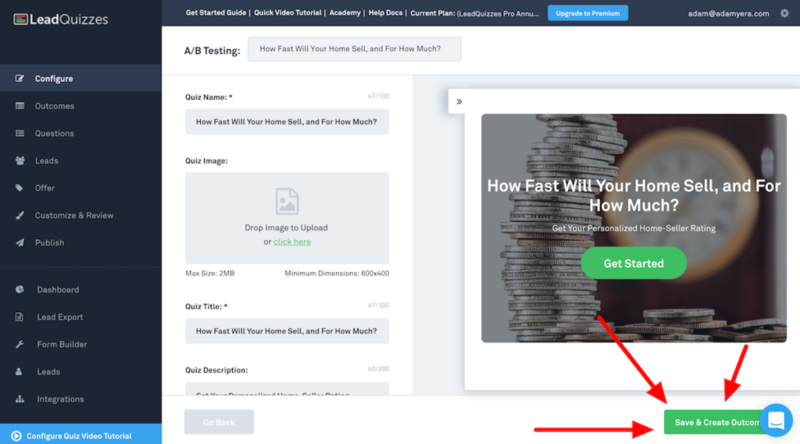 In this article, I'm going to walk you through setting up a seller lead generating quiz for FREE in less than 10 minutes using one of my newest favorite tools. Online quizzes and calculators have recently become very popular and are surprisingly effective for generating huge amounts of leads online. Did you hear that sarcasm? 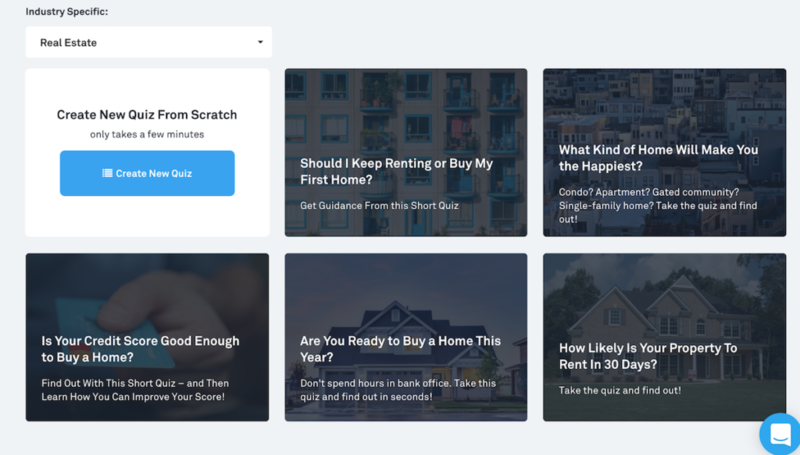 If you've been following CompleteAgent for awhile you know that we preach creating real and engaging content, and how more engaging can you get then an interactive quiz? 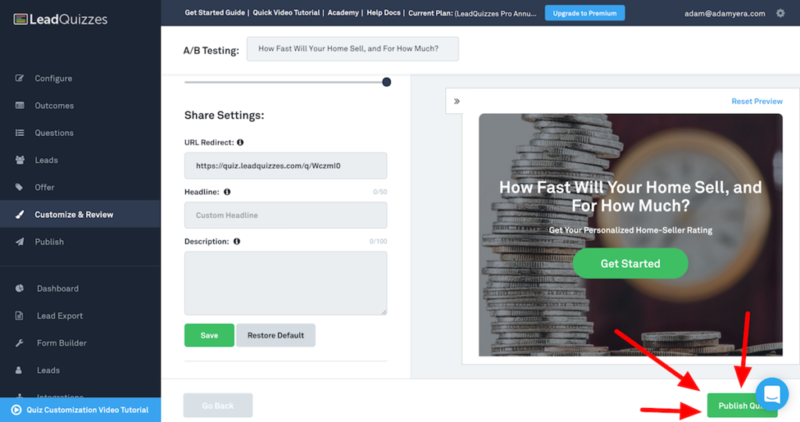 We've been using quizzes to generate leads online for the past 12 months or so for my other companies but the tool we were using was just too expensive and hard to learn for me to feel comfortable even recommending it to our fans. LeadQuizzes solved most of my hangups for what I would like to see in an easy-to-use quiz creating software but the cherry on top was the perfectly created real estate quiz templates! 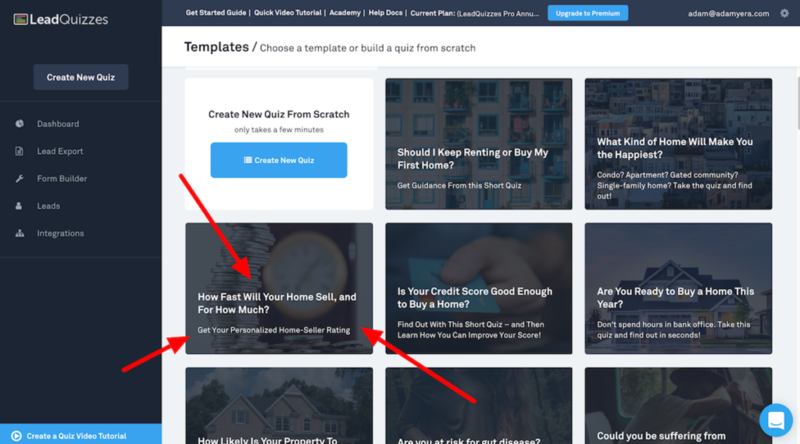 There are 5 beautiful expertly crafted quiz templates ready to go made specifically for real estate agents to generate leads. They have pre-made templates for attracting buyers, sellers, and even investors too. First things first, go ahead and sign up for a free trial account at LeadQuizzes.com and then come back here when you're back at the dashboard. FYI Your account will have full lead generation activities during your free trial so let's make the most of it and set up your first quiz. 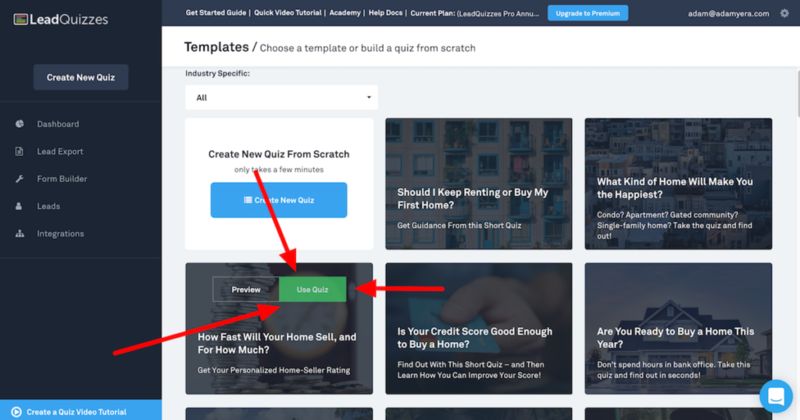 For this tutorial, I'm going to walk you through setting up a quiz for generating seller leads (you've got to list to last) with one of LeadQuizzes beautifully designed pre-made templates. To get started creating your beautiful new quiz, click the big green button in the upper left-hand corner of the dashboard (To be honest, I clicked around the site for 2 minutes before realizing the big green button staring at me in the face). 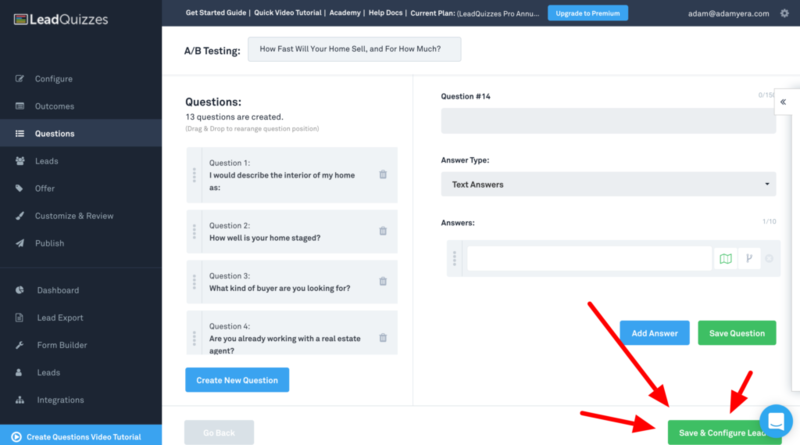 For this tutorial and since we love working with sellers, we're going to create a quiz targeted for generating seller leads. 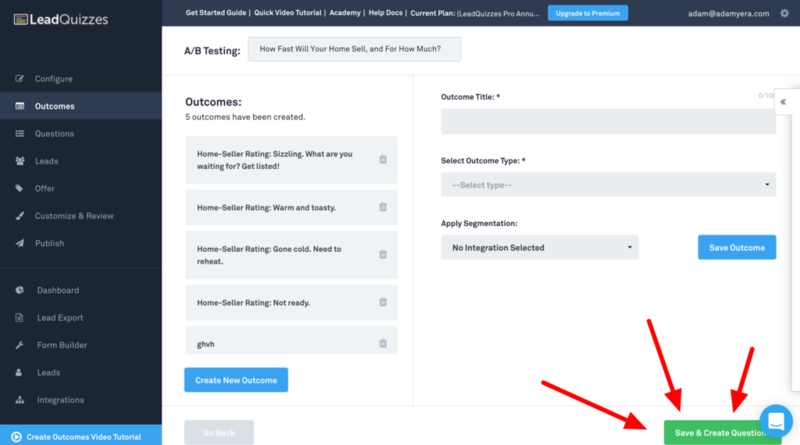 You're more than welcome to choose any template you want, but if you want to follow along with this tutorial, choose the “How Fast Will Your Home Sell, and For How Much?”. *When you hover over each template, you can choose to preview the quiz and open it in a new window before making your choice. 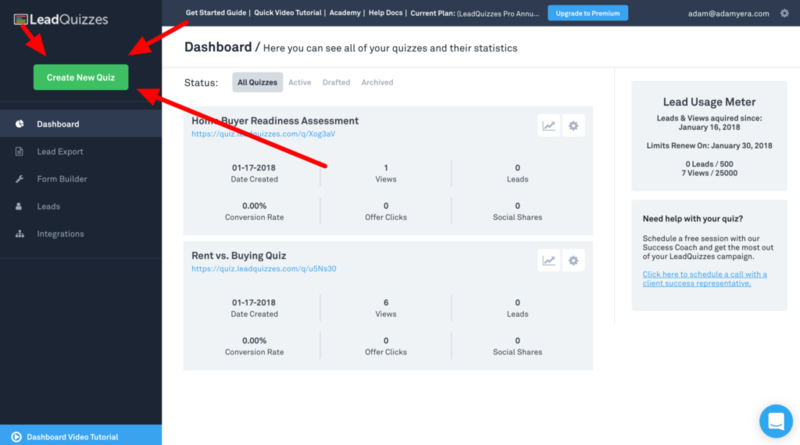 Now that you've made your selection, hover over the specific template you want and click the “Use Quiz” button to make select that quiz and get started setting it up. This page is where you can change the general settings of the quiz and the home screen (where leads first arrive when taking your quiz). You can leave the settings as they are, or change up the name, title, description and even swap out the background photo. When you're done, click the green “Save & Create Outcomes” button in the lower right hand corner. Here, you can change the outcomes and/or wording of the outcomes if you want to or you can just leave it as-is. The default messaging is actually pretty good but you're more than welcome to make it your own and personalize it a little. Again, you can leave the questions as they are or you can completely replace them with questions of your own. For the sake of this tutorial and since the default messages are pretty good, I'm gonna leave these as-is. 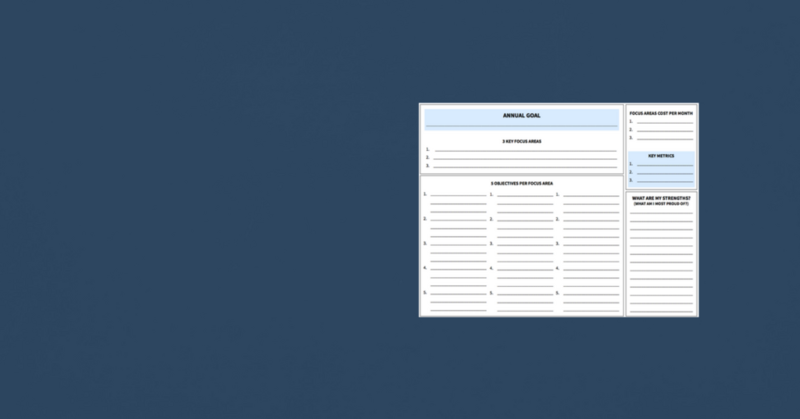 This page configures the settings for the form that the lead must complete in order to see their results of the quiz. Again, the default setup is just perfect so we'll leave it as it is and click the “Save & Create Offer” button in the lower right-hand corner. So this step is pretty dang cool and was one of the biggest reasons why I chose LeadQuizzes as our new quiz tool of choice. 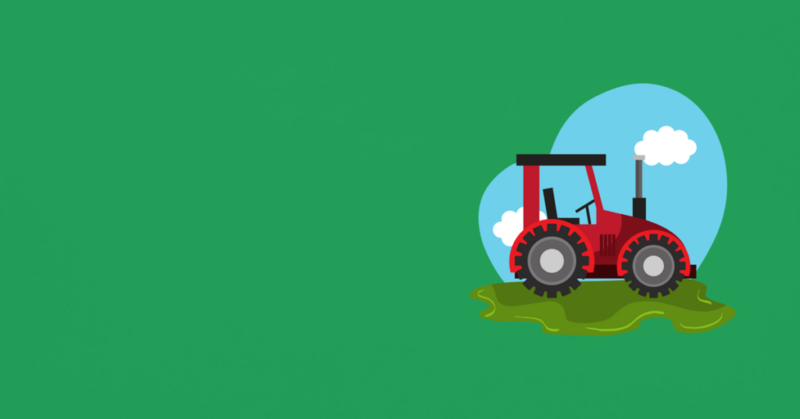 It's the power to easily show specific offers to specific outcomes of the quiz. I hope I didn't lose you… Allow me to explain. So let's say we have 4 different outcomes (as you can see in the screenshot below on the left side of the inner screen), what this page allows us to do is to create a different call-to-action for each outcome. 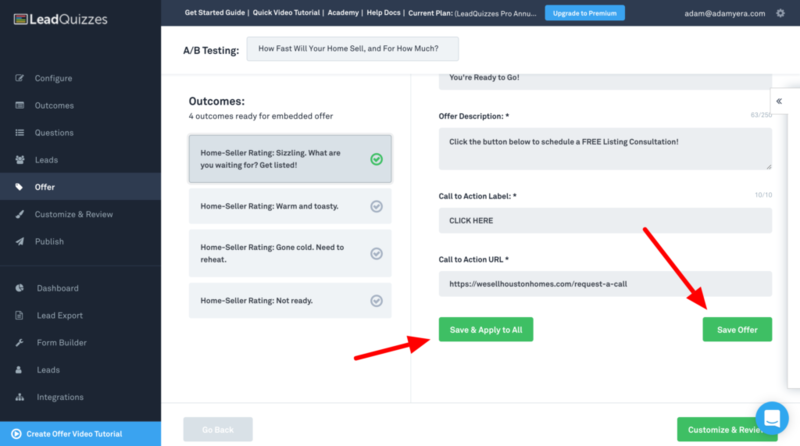 For example, if someone takes the quiz and gets an outcome of “You're Ready to Sell!”, then here is where you would add the call-to-action for that result as ‘Click Below to Schedule a FREE Listing Consultation”. But you wouldn't want to show that call-to-action to someone who received the quiz outcome of “You're Not Ready to Sell”. Maybe, for that outcome, you could offer a guide as a lead magnet titled “Preparing Your Home to Sell”. So yea, super cool stuff here. Moving on! Step 8 Cont: Save Offers! This step is really a continuation of step 8 because it's really easy to type your offer up and then accidentally not click the right ‘Save Offer' button and lose what you wrote. Also, a little pro-hack to save time is to write out the first outcome and then click “Save & Apply to All”. 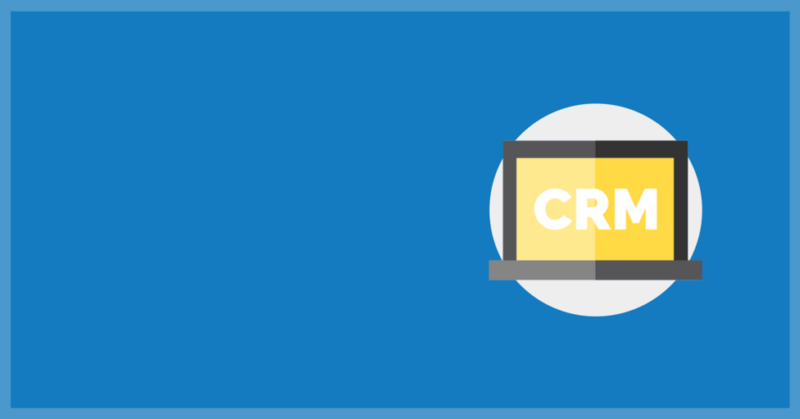 That gives you a head start on creating offers and copies that offer to your other outcomes. When you're ready, then click ‘Customize & Review'. 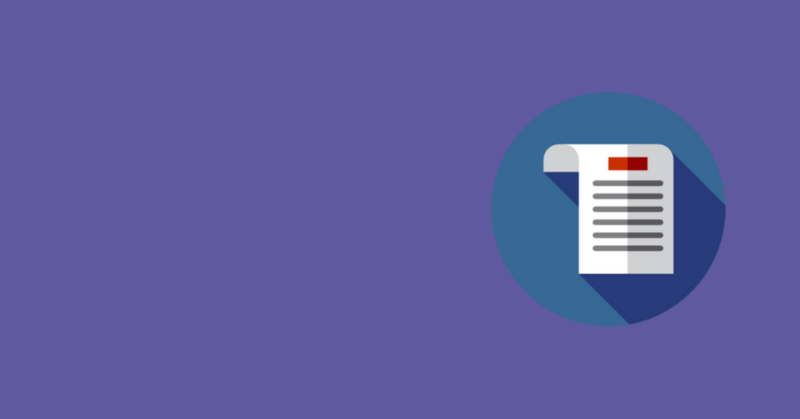 On this page, you'll want to add a custom headline and description for Facebook so it doesn't show up as an ugly link preview with no title and description. Just spend a couple of minutes and fill this out and then click ‘Save' below the Share Settings before clicking “Publish Quiz” in the lower right-hand corner. 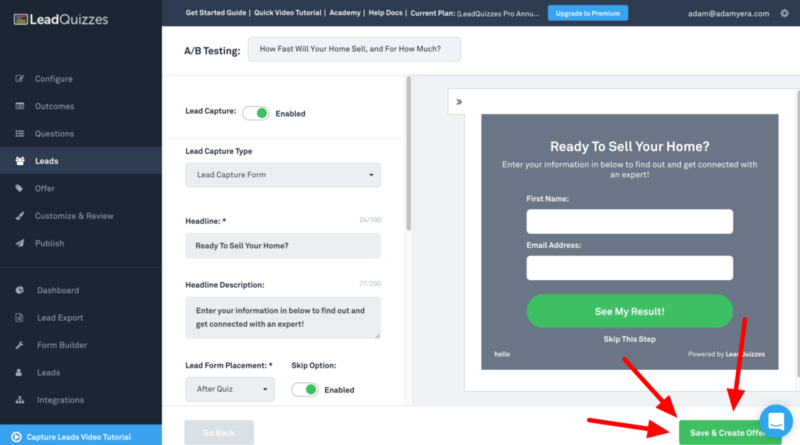 Just in case you had trouble finding the publish button, I added this step and screenshot with another big arrow to make sure you don't miss it. This page is where you officially publish the quiz. It also gives you a few options for embedding the quiz on your own website, for those of you who have a website that allows you to add code. 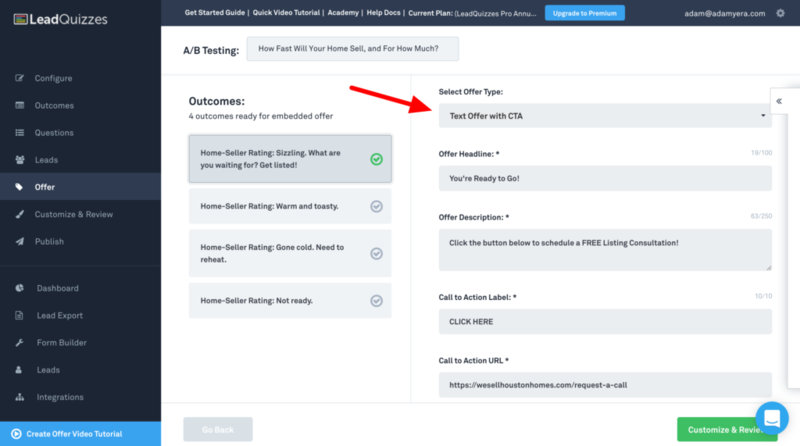 For example, we use the ‘Exit Popup Embed Code' on our brokerage website that shows visitors about to leave the website a beautiful quiz we made in LeadQuizzes. If you're not going to use any of this code, which you can always get to later, just click the ‘Publish Quiz' button in the lower right-hand corner to make it official. On your dashboard under the title of your new quiz, you'll find the direct link to your published quiz. Go ahead and click that link to open up your quiz in a new tab and give it a test-run. If everything works how you want it to, you're ready to share it on Facebook. Head over to your Facebook profile or business and just paste that quiz URL in your post and that's it. 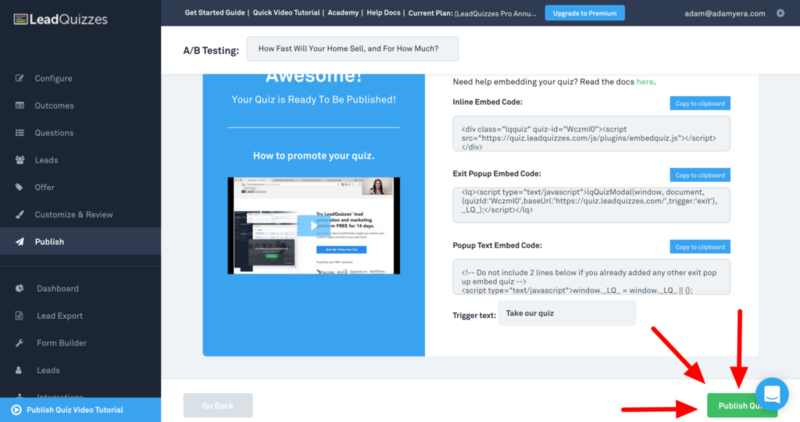 The quiz featured image should automatically populate along with the custom headline and description that you wrote earlier in the tutorial. Now, boost that post and share it with everyone you know! There you have it, a super easy and fast way to get some awesomely interactive lead generating quizzes out there! Let me know your experience, results and any feedback by leaving a comments area below!